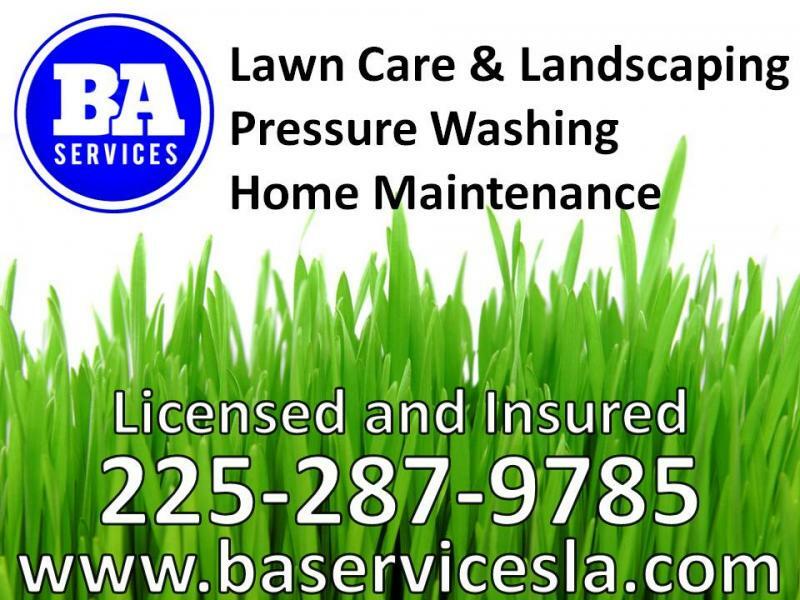 BA Services is comitted to providing professional services to homeowners as well as businesses. Providing services such as lawn care, landscaping and general home or building maintenance. 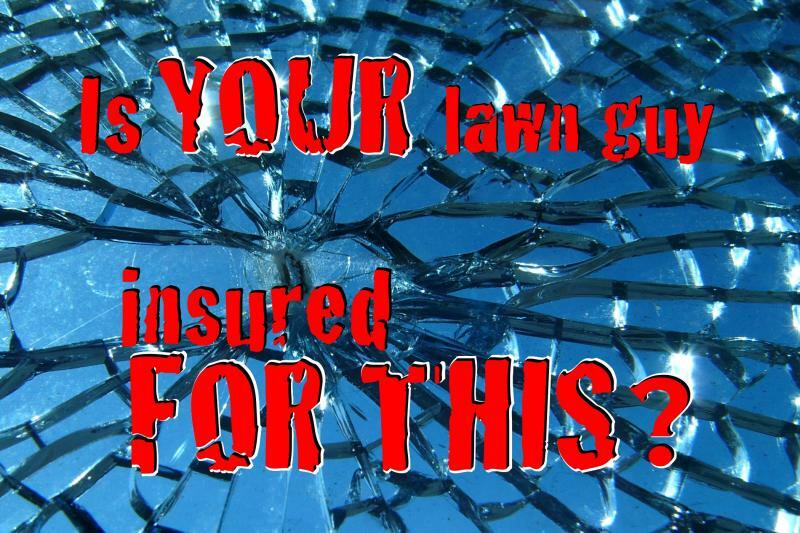 All repairs are guaranteed to be preformed properly and up to code.